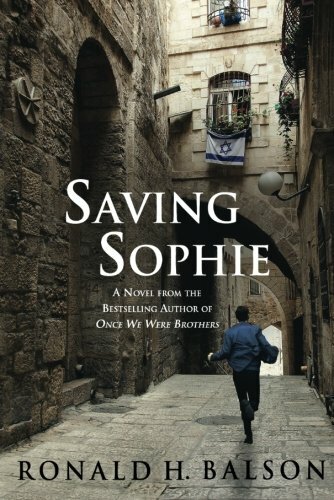 The Book and Wine Club will be meeting in March to discuss Ronald H. Balson’s Saving Sophie - described as a "powerful story of the lengths a father will go through to protect his daughter and an action-packed thriller that will take you on an unforgettable journey." Join us for wine, discussion, and great company! $5 donate-to-participate benefiting JWI's National Library Initiative.